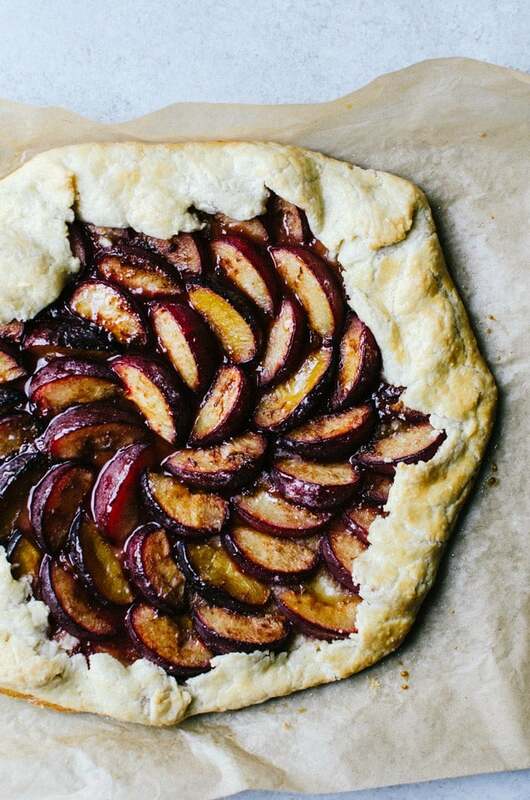 A deliciously rustic plum galette recipe that make a flavorful celebration of the season. I’m one of those moms you find online that loves a good glass (or two or three) of wine. Especially after a long day with my daughter, or when I am socializing. I don’t get too crazy with it, but I am always looking for wine that tastes great and goes well with what I am having. Saying that, I am not expert with wine. 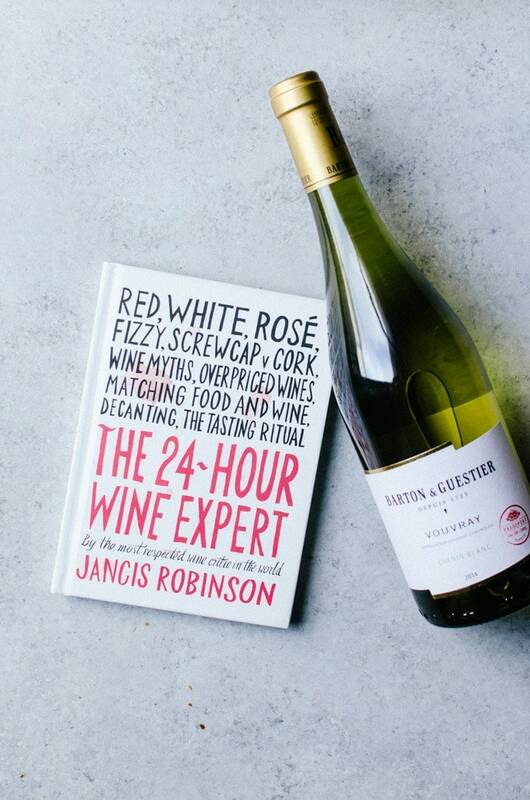 Or, I wasn’t until I got my hands on the 24-Hour Wine Expert book. 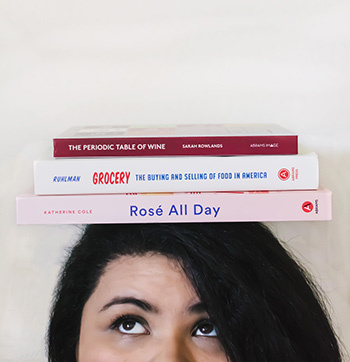 This little book promises to turn you into a bit of a wine connoisseur after reading through it front to back – which shouldn’t take you more than 24 hours. I cheated a lot here. I didn’t get a chance to read the whole book yet, but I decided to read through certain passages to help me decide on what wine to pair with this plum galette I made for my sister who was visiting with her daughter. The book told me that the wine needs to be sweeter than the dessert otherwise the wine will taste too tart. Desserts are broken down to different types, and I referred to “fruit desserts” and “patisserie.” Both sections recommended white wines. 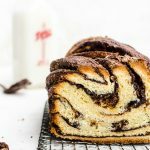 Wines such as Vouvray or any with the word “moelleux” would work especially well with fruit-based desserts, so that is where I decided to start. I didn’t exactly know what Vouvray was (perhaps I would if I read through the entire book instead of just half the book), but I was still able to find two. The book recommended to look for wines that, if corked, were left on their side and out of direct light. Both met those requirements. I chose one at random and we put it to the test. The wine was sweet, but not syrupy like I find most sweet white wines. It was fruity and floral, which was intensified when paired with the plum galette. It ended up being an incredible pairing and we were all happy with the wine and dessert pairing. This just proved to me that you don’t have to read the whole book to find it very useful, but I can’t wait to finish reading the whole thing. 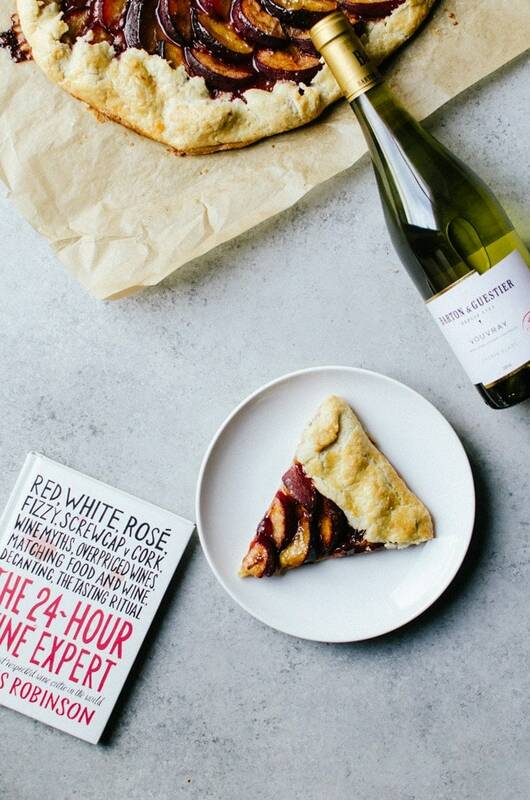 But this book is more than just wine pairings. It goes over the types of wines to look for within your budget. What is worth the splurge, and how to tell if someone is trying to rip you off. It is a wealth of information that is concise and so easy to read. I definitely feel like a mini wine expert already and will definitely lend this book to a friend. The galette itself is so simple to put together. I used my basic single pie crust that I always use for galettes. For the filling, I rubbed brown sugar and spices on sliced plums and arranged them on the rolled out dough and baked. It really doesn’t get any easier. 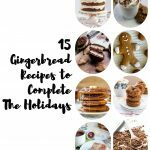 Along with the wine, I recommend adding fresh cinnamon whipped cream or ice cream, plus a sprinkling of toasted hazelnuts for crunch! A warm and invited plum galette that is perfect to eat with friends! In a food processor, add the flour, salt, and sugar,. Pulse to mix. Add the cubed butter and pulse until the mixture resembled coarse crumbs. Run the food processor on low and drizzle in the ice water just until it comes together. Turn the mixture onto plastic wrap and shape into a large disc. Tightly wrap and chill for at least an hour, preferably overnight. Place the dough on a lightly floured surface and roll out into a large disc that is about 1/4 inch thick. It is okay if the edges are imperfect - it adds to the character! Mix together the plums, sugar, cinnamon, ginger, zest, salt, and vanilla together until well combined. 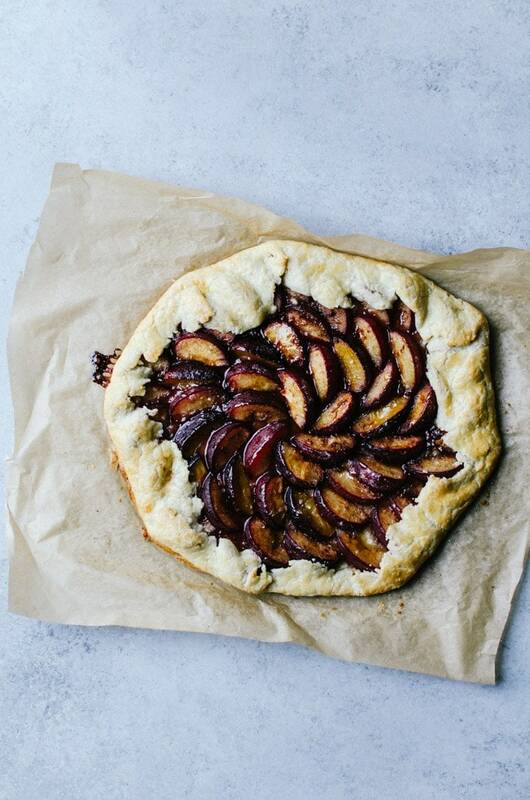 Arrange the plums on the dough working from the center outward. 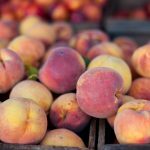 Leave a border around the plums. Fold the border over the plum slices. Brush the egg wash on the folded over edge of the galette. Gently transfer the galette to a baking sheet. 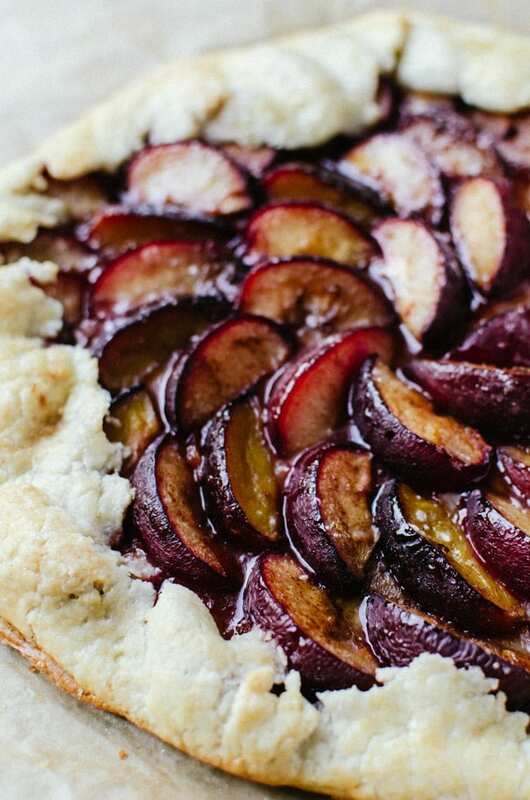 Bake for 35 - 40 minutes, or until the crust is golden brown and the plums are cooked through. I received this book for free to review from ABRAMS! Gorgeous galette Amanda! I bet your sister loved it! Looks like such an interesting book!